Please contact me to request information about private lessons or performance services. 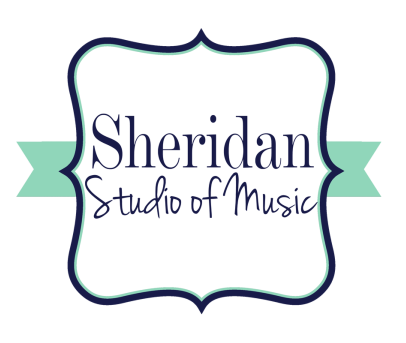 The studio is located at 9727 Aspen Hollow Way, Fairfax, VA 22032. Click here for directions.